Order the Limited Edition Cryo Card for BlackCoin now. 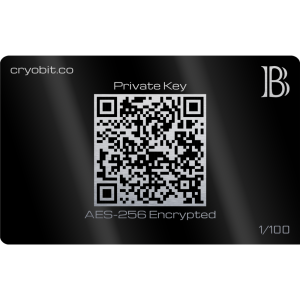 Its AMS 5524 stainless steel construction is dye-sublimated gloss black and laser etched with its serial production number. 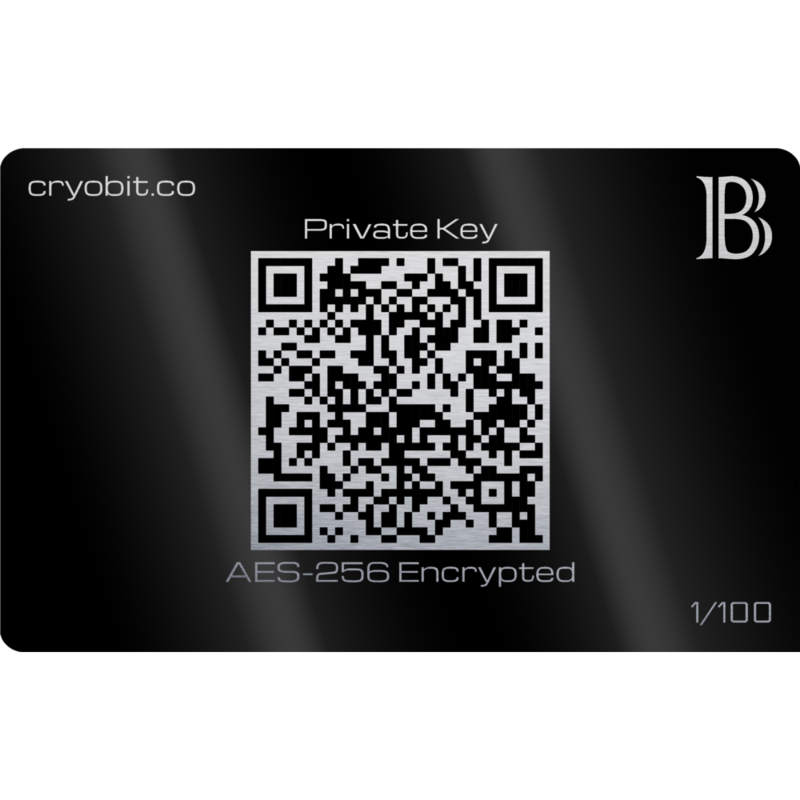 Only 100 of these will be made. 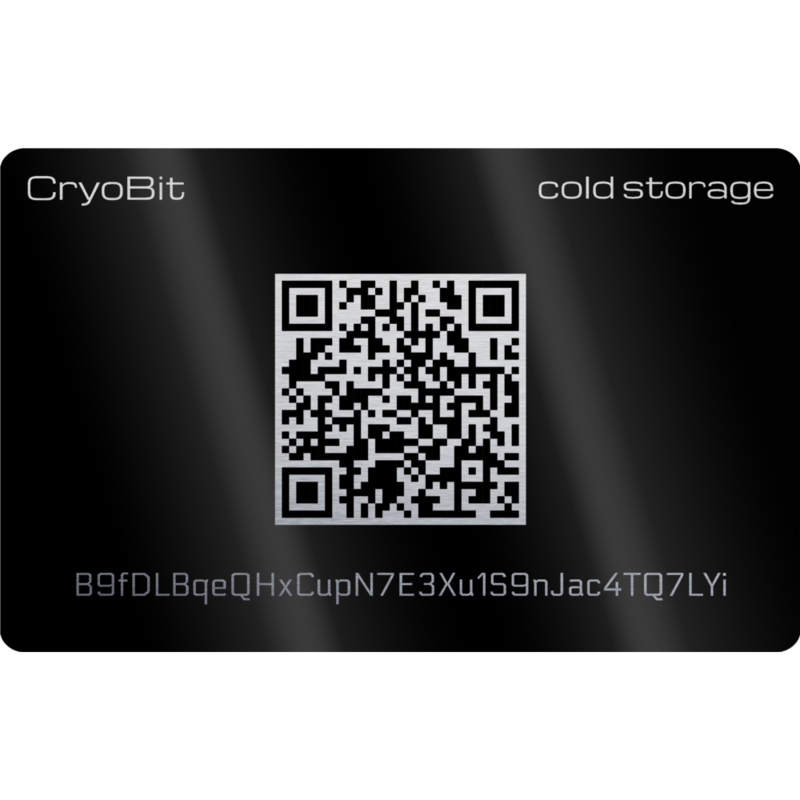 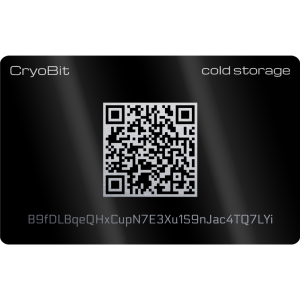 Cryo Card is the ultimate solution to the offline cold storage of BlackCoin.